Nigel Roddy, Ivor Roddy/Climote Ltd.
To provide a remote solution to control the immersion switch. Having already developed a highly successful new solution for managing central heating locally or remotely from mobile phone, the climote team turned its attention to control of the immersion switch. During the project, it became increasingly clear to the team that the new immersion control has the potential to transform one of the most volatile and expensive infrastructures in the country, the National Grid. Immersion 2.0 offers a potential solution in the form of a simple add- on to existing National Grid infrastructure. The goal is to reduce the need for multiple energy generators to lie in standby mode for months on end (while being fully paid) and also cut down the curtailment of clean, renewable energy. This product has evolved during the design process from a simple immersion controller to a product of national interest that could be rolled out on a much larger scale. 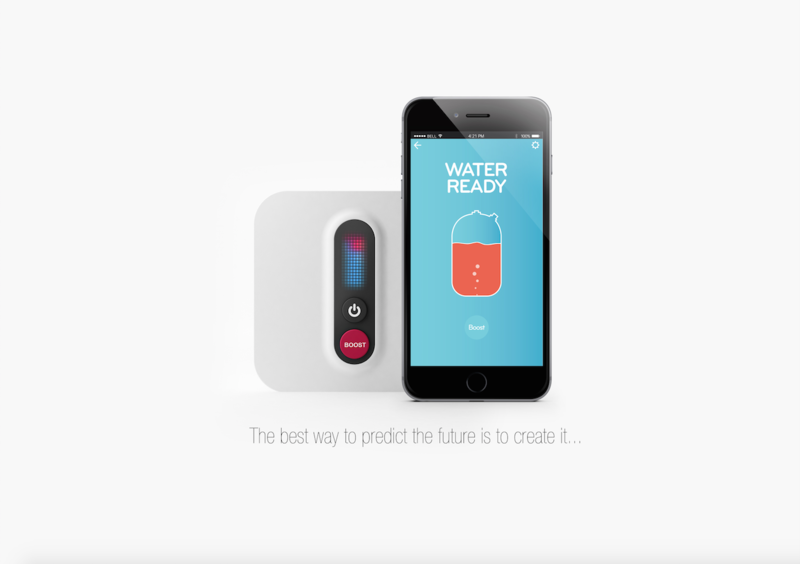 climote is a home technology company founded in 2011 by Eamon Conway (former MD of Honeywell Ireland) and Derek Roddy (co-founder of Smart Homes). climote launched its remote heating control hub in 2012 at the Energy Show in Dublin, winning awards for Product of the Show and Most Innovative Product. The heating controller is defined by its intuitive (and patented) user interface that allows the user to control their heating locally or remotely by smart or mobile phone.